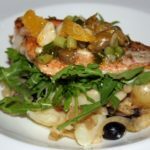 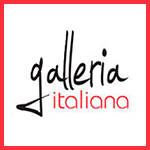 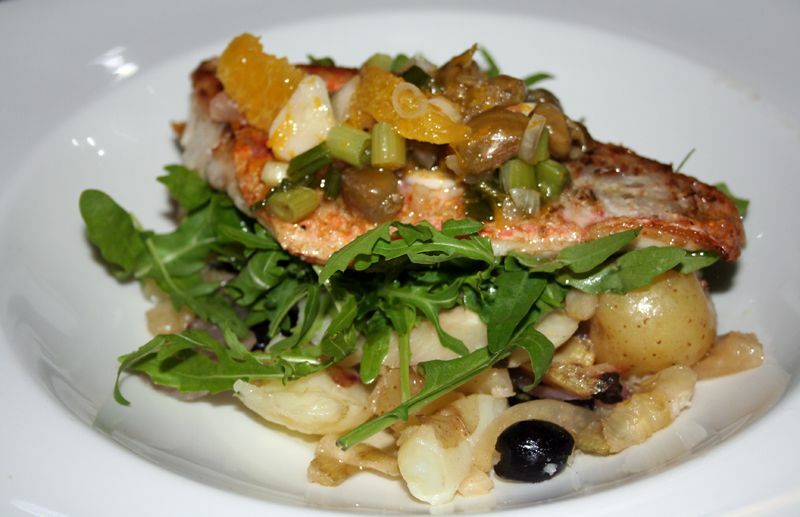 Galleria Italiana is a fresh lively and elegant dining experience at the heart of Worcester’s restaurant district. 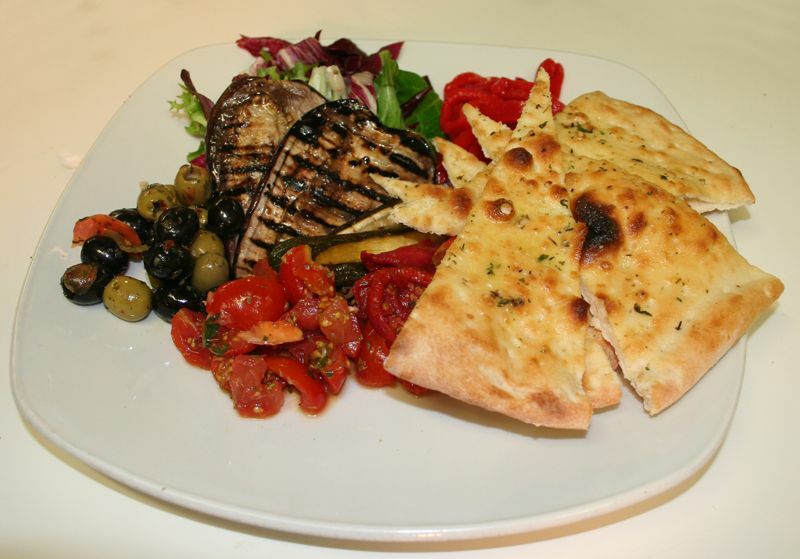 Blending freshly prepared Italian food with a relaxed ambiance. 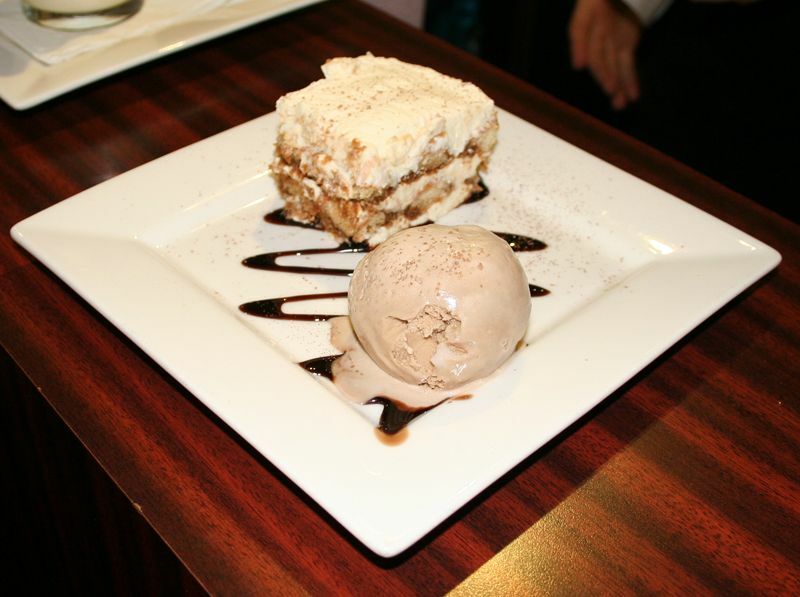 We offer a truly authentic Italian dining experience. 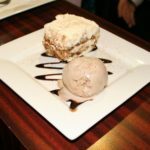 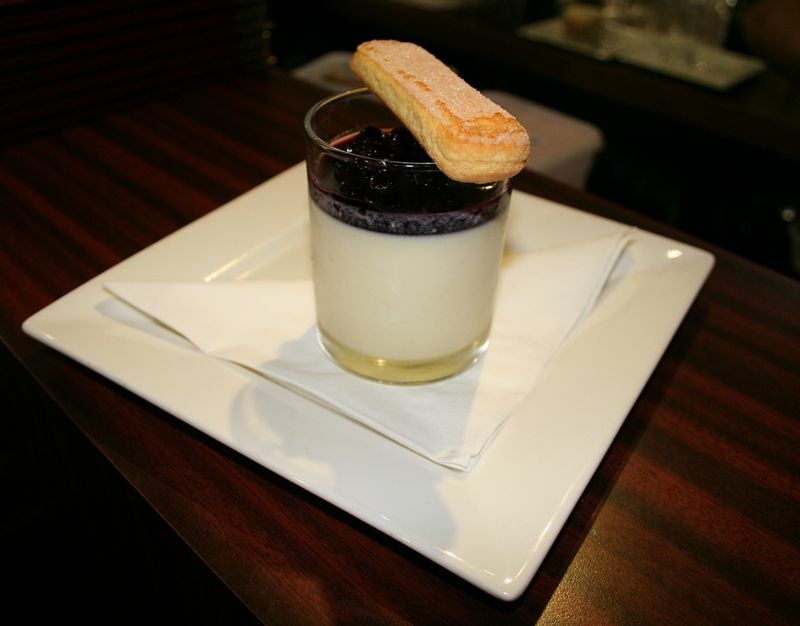 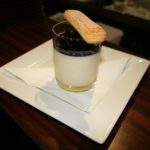 Get your taste buds going by viewing our food menu, or check out our range of desserts & drinks. 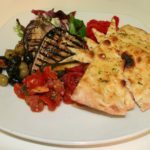 All of our delicious food is freshly prepared to order using traditional Italian ingredients.